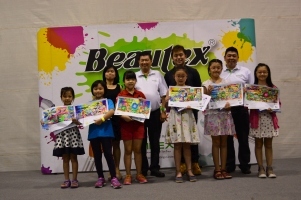 Winning Artworks of Beautex Life's Beautiful Art Competition 2016. 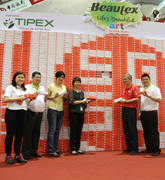 Grand Finals of the 7th edition of the annual Beautex "Life's Beautiful" Art Competition at Causeway Point on 7 Jun 2015. 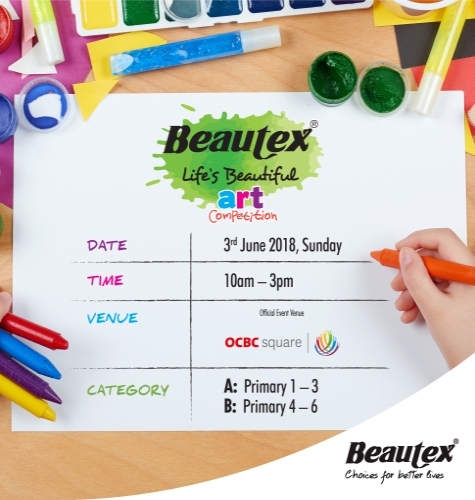 Thank you for joining us on 3rd June for the 10th Beautex Life’s Beautiful Art Competition and congratulations to all awardees! We truly appreciate your support and hope everyone had a blast.